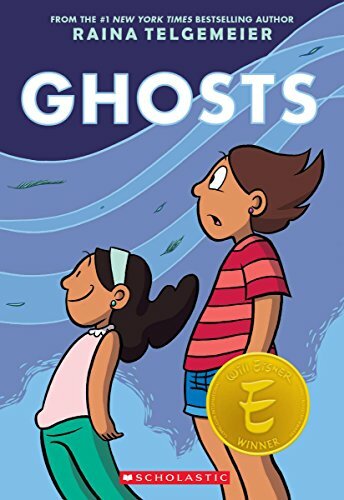 The Scholastic media company has announced a contest to find up to five graphic novelists to be published by its Graphix imprint. Graphix focuses on creator-driven books that bring exceptional art, rich content, and strong storytelling to realistic fiction, memoir, fantasy, and more for children and teen readers. The contest seeks submissions from debut comic artists who are U.S. residents, 18 years or older, and who are unpublished and not currently under contract to publish a book with another publisher. Up to five winning entries will be selected to receive an offer to publish their work with Graphix and a $15,000 advance. Submissions will be accepted via the dedicated website through April 1, 2017, and up to five winning entries will be announced on or about June 20, 2017.